Gardeners and and crafters locally compete tomorrow at Pitmedden Hall for the annual Flower show in Udny, near Oldmeldrum. 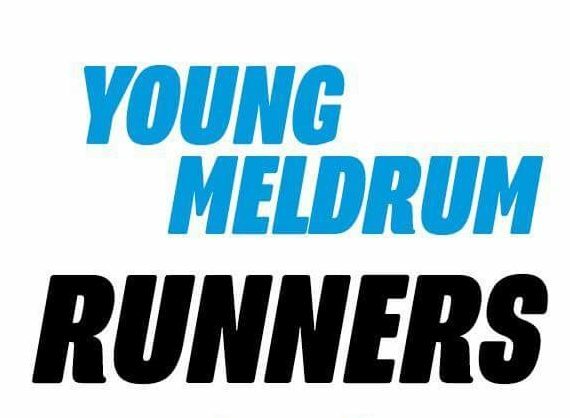 Many open classes for Oldmeldrum residents to compete in. Exhibits are submitted on Friday night or early Saturday morning for judging. The public are admitted for the winning announcements and exhibition 2 till 4pm. Teas available then as well.